Thread by @LouiseMensch: "This is a great thread by @DirkSchwenk. Of course Congress should not receive a completely unredacted Mueller report and I am confident that […]"
This is a great thread by @DirkSchwenk. Of course Congress should not receive a completely unredacted Mueller report and I am confident that judges will say a great big "no" on any Grand Jury material that harms forthcoming trials, of which I expect dozens. I reported Mueller had 'dozens of sealed indictments' (explicitly including all those obtained by **any prosecutor's office** on Trump Russia, such as those returned under @Comey) and it remains true. So, you aren't getting an unredacted report. I hope for loads of GJ redactions. It’s not shocking the Sanders campaign fielded a plagiarist and a liar to smear @JoeBiden. Attacking Democrats is what I expect from them. The shock is so many news networks gave Flores a platform to spread propaganda about normal gestures both she and Bernie made repeatedly. “Mr. 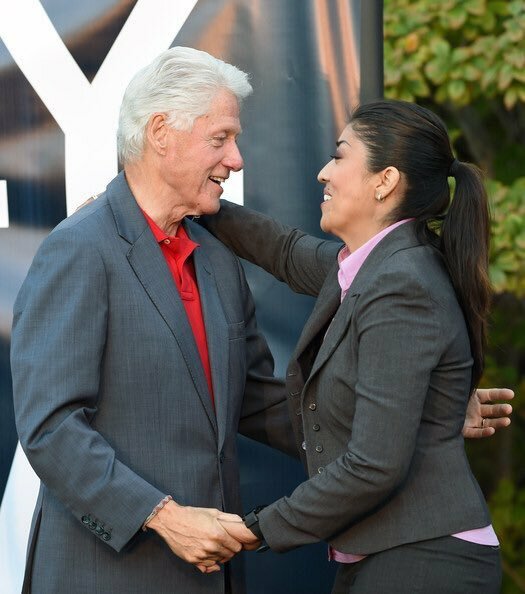 President, may I place my hands on your body as I greet you?” asked @LucyFlores. “I know I must not touch you without consent”. Or, you, know, not, because that’s not how warm greetings work. Just a reminder that Flores, the plagiarist, is only the tool here. We need to blame Bernie. When it comes to Joe Biden, @SenSanders, stop the attacks and show us your tax returns. 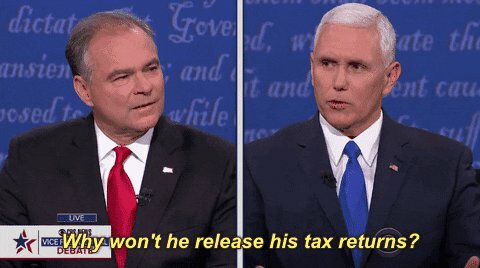 Trump’s taxes. Bernie’s taxes. Let’s have them. 2. Mueller ‘acted honorably’ “It’s 100% the way it should have been” @RealDonaldTrump says at a press conference. Barr did not misquote or misrepresent the Mueller Report. Almost everybody in America is misreading his letter. There is no cover-up going on. There is the correct legal process for the most significant set of prosecutions in the history of the Republic going on. By the book. I’m going to write this up. My side won the day. The other side just don’t see it yet. During Barr’s tenure as AG in the early 90’s, he earned the nickname “Coverup General” for his role in suppressing evidence of then-POTUS George HW Bush’s involvement in Iraqgate & Iran-Contra. Now, he's poised for round 2. The first time Barr covered up for a Republican president, he got away with it. Whether the “Coverup General” gets away with it a second time is now up to Congress, and the American people, to decide. Barr indicated in his letter that no one, incl Congress, will get to see the unredacted Mueller report. If that stands, there's no way for anyone to verify whether his redactions were reasonable & necessary for nat sec reasons or whether they were only necessary to protect Trump. and there is no evidence of Collusion"
"A key element of the Mueller Investigation was a complete vetting of the pi** dossier. 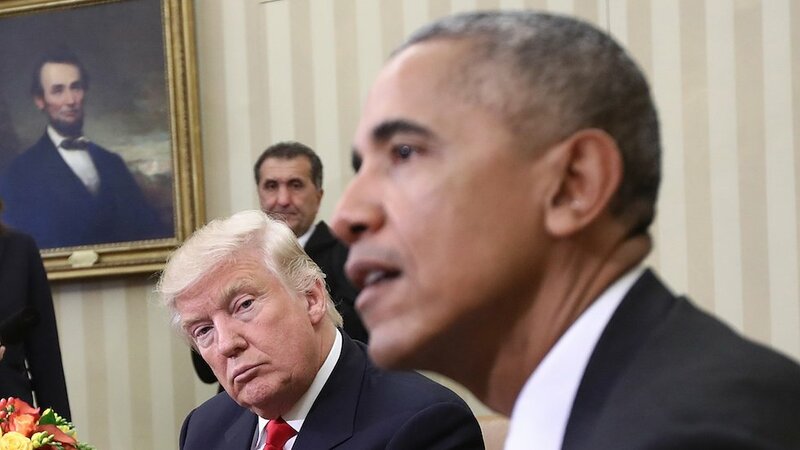 and a bonus will be the debunking of the dossier"
Day 719 of NO EVIDENCE produced by Trump that his phones were tapped by Obama. 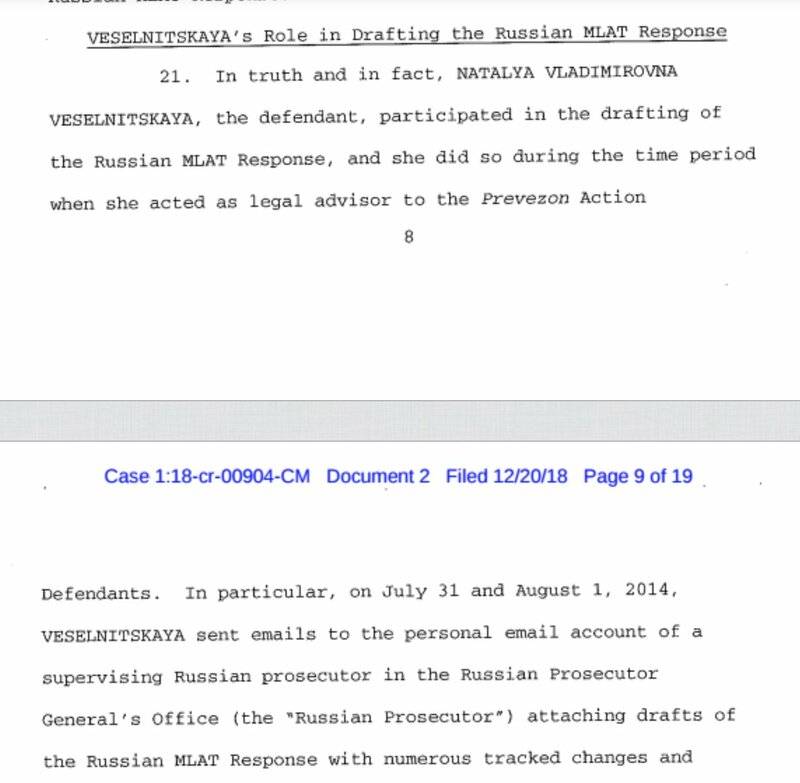 THREAD: A long litany of assumptions by well-meaning speculators who conduct helpful grassroots research, but are making some of the identical mistake as those who misread the Clinton email investigation made, errors born of a lack of professional experience in criminal defense. Mistake #1: assuming the existence of FBI or DOJ activity equals a criminal investigation w/ intent to indict. This is *especially* true in political inquiries often meant to *prevent* a real criminal investigation, not conduct one. See Clinton email inquiry as classic example. Mistake #2: assuming an indictment into a potential participant in the hoped-for investigation means there is a broad-scale investigation of everything that company did. That is actually rare. Indeed, existence of a public indictment usually means NO secret separate case to come.